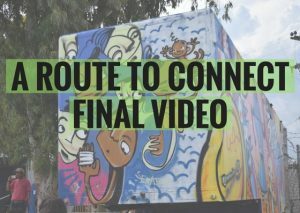 Welcome to our video section of ,,A Route To Connect” online platform! By clicking on an images below, you will be able to watch videos. Have fun! 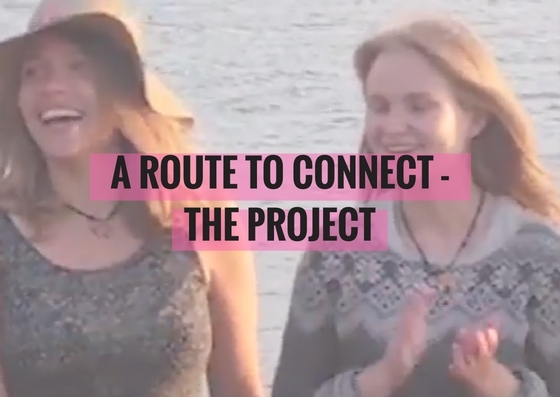 Take a look at the A Route to Connect final video, that is focusing on the stories of refugees and volunteers from the Balkan study trip, that took place in May 2017. This is the video made during the Balkan study trip in the framework of the project “A Route to Connect”, a project of SCI, supported by European Youth Foundation focused on spreading awareness about the refugee situation in the Balkan route, giving a voice to the stories of refugees and empowering youngsters to take action. The project is part of the Building Bridges campaign of SCI. This video has been made by the EVS Volunteer of Balkan Hotspot, Lorenzo, Alexandre, Pedro and Carmen. Thanks guys! Two ,,A Route To Connect” trainers, Sonja and Aleksandra, are answering to the questions from the Balkan study trip online application.